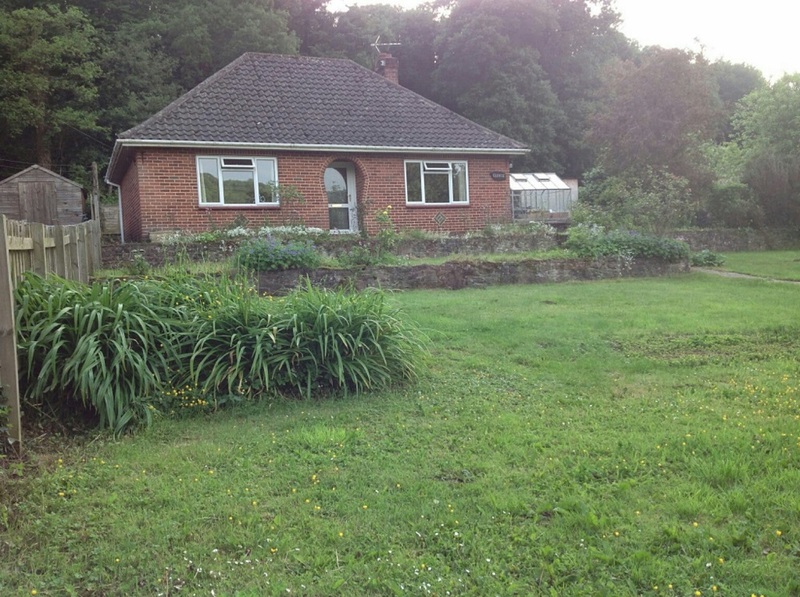 Originally the home of Mr Burford’s grandparents, this beautiful bungalow on the edge of the Forest of Dean in Herefordshire has been passed through the family. 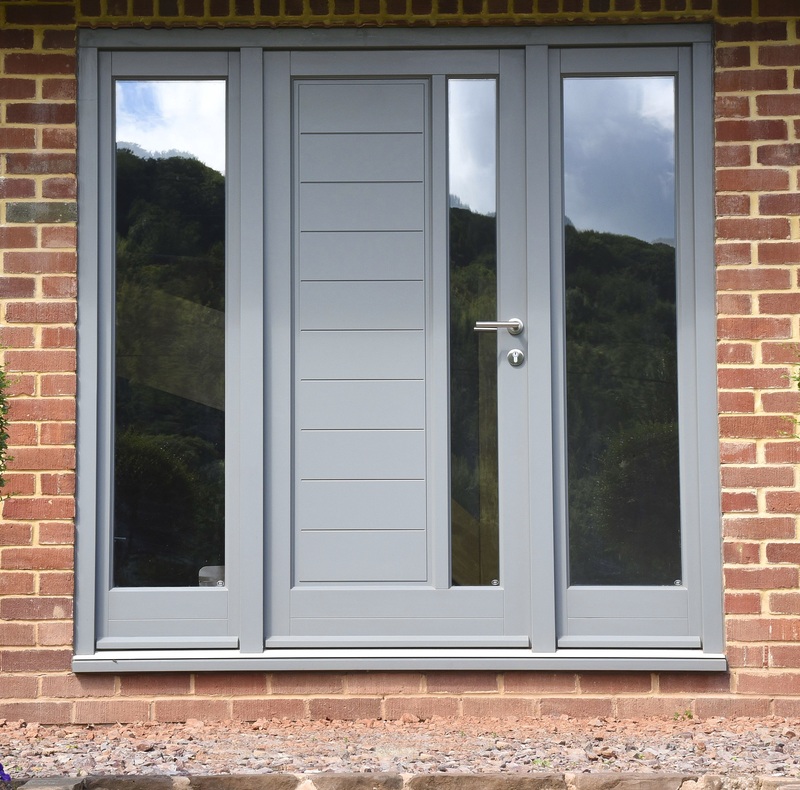 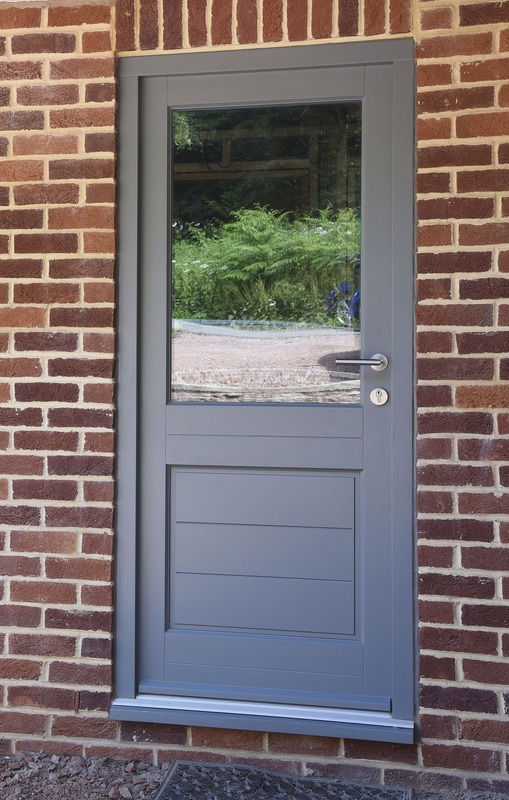 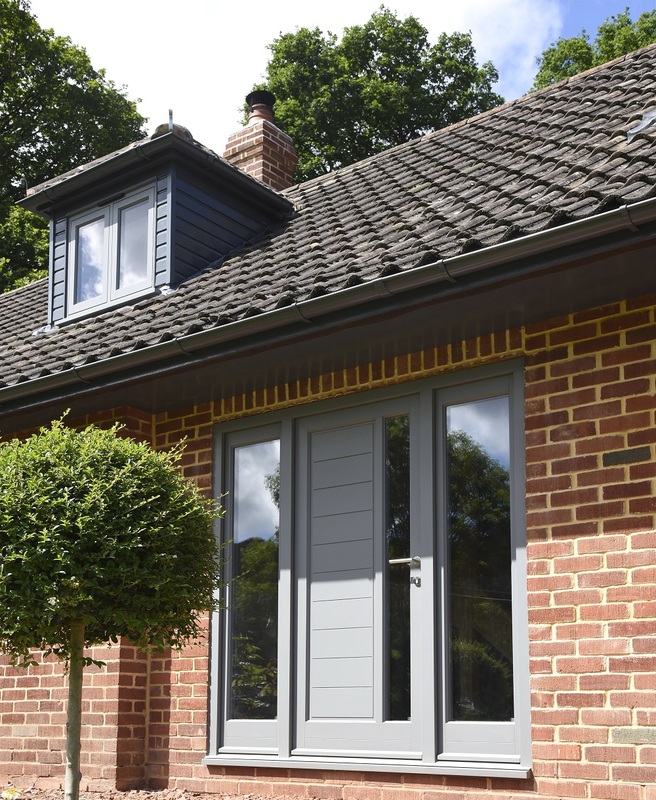 Mr Burford opted for a contemporary style choosing a London Grey painted finish throughout, with contemporary flush casement windows, Bi-Fold doors, A Dowr design front door and Elwyn design rear door, all with various Stainless Steel ironmongery options. 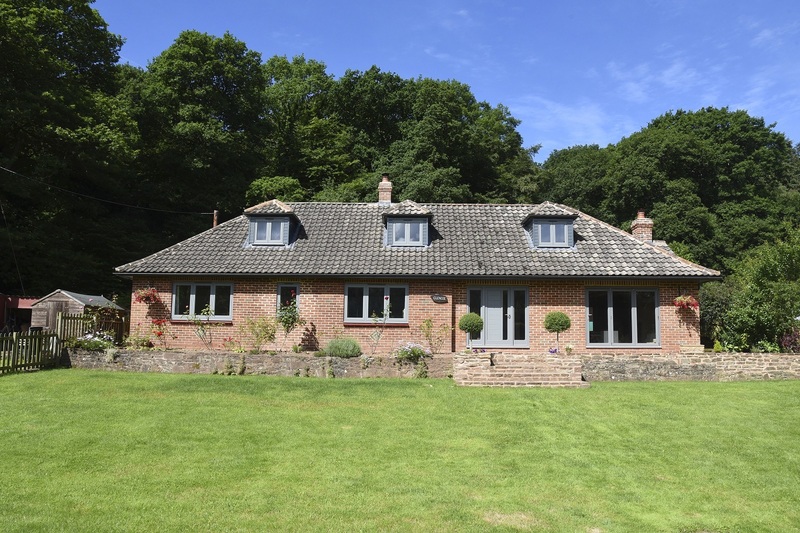 “We were impressed with the quality of the windows and doors, and always wanted timber. 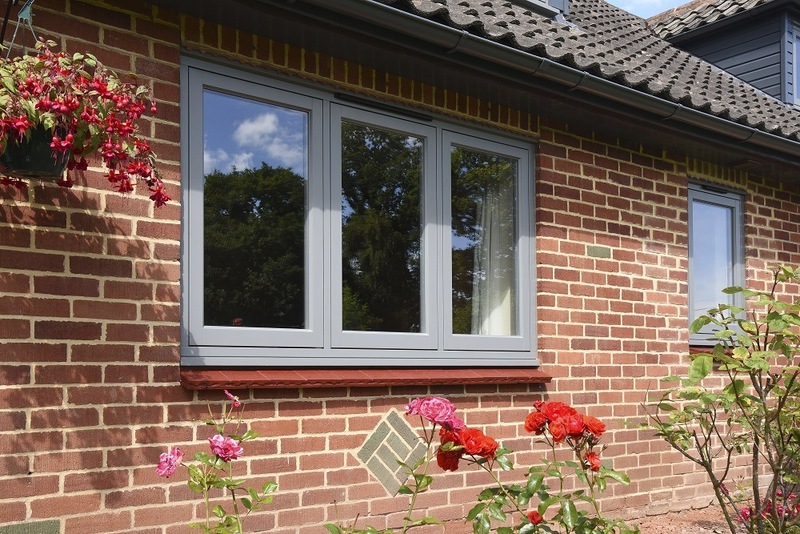 There was a great range to choose from, and we could match the Bi-Fold doors with all the other windows and doors, which is difficult to do.